Posted on October 27, 2018 by Thomas Mallory. FREE movie night! 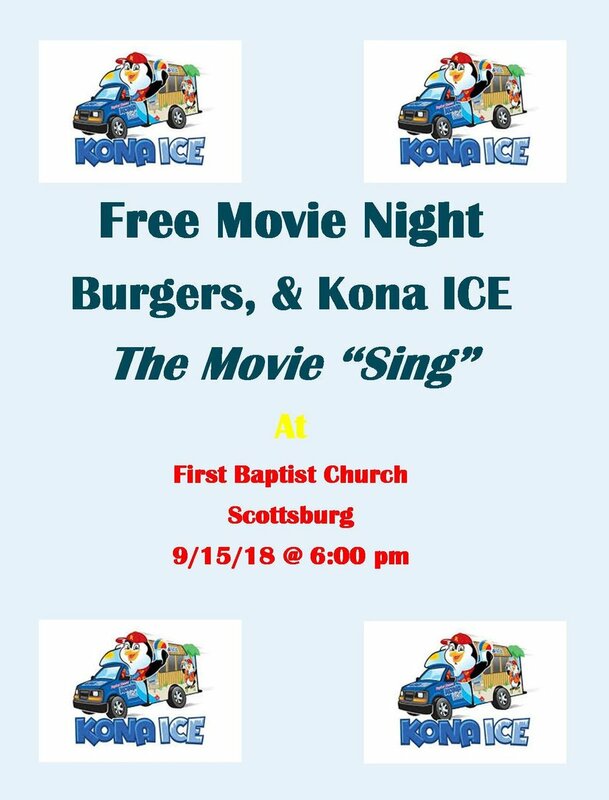 This saturday 9/15 featuring the movie "Sing"
Posted on September 9, 2018 by Thomas Mallory. Join us for our 2018 Vacation Bible School. Saturday June 23 from 9:00 AM to 2:00 PM. All kids ages 3-12 are welcome to attend! 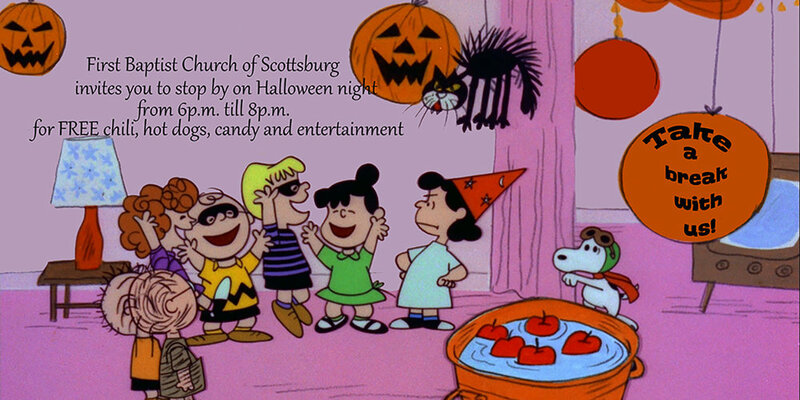 If you have any questions feel free to contact the church office. Posted on June 17, 2018 by Thomas Mallory. Two of the previous past sermons, that were requested, have been added to our sermons page under worship. They are: 1) If God is Good and 2) The Bible-It Is Better Than That! More past sermons will be added to that page in upcoming weeks. Posted on December 4, 2014 by jon self. On August 31st, we will have our 5th Sunday pitch-in luncheon after worship service that day. The church will provide the main entree and drinks. Please bring a side dish or dessert to share with everyone on that Sunday. We look forward to seeing you. Posted on August 21, 2014 by jon self. Check out our newest mission slideshow...They can be found on our mission page. Posted on July 16, 2014 by jon self. 7:00am Easter sunrise service to be followed by a breakfast prepared by the deacons. 10:00am Easter Sunday worship service with the theme of "One Minute After You Die." Posted on March 26, 2014 by jon self.